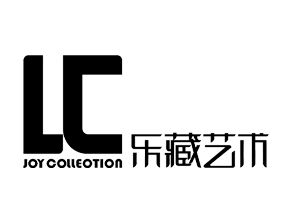 Founded in 2012, LC Art, adhering to the aim of pursuing Western art and aristocratic lifestyle, has searched for these old objects such as Western antique furniture, artworks and old European fine paintings that have been through over the years from all over the world. The Immersion Art Life Experience Space, LC Art, is located in Building21 / 22 / 23, M50 Art District, No. 50 Moganshan Road, where there are antique shops, restaurants, residential quarters and European small salon spaces. LC Gallery displays baroque, academic classicism, citizen art in the 18th century, romanticism, realism, impressionism in the 19th century, and many early original paintings such as Barbizon school that explored the inner life of nature and truly felt the expression of nature. It is not as impressive as the luxury of the Louvre, nor as splendid as the Schloss Belvedere, but it is a fully and delightfully place for art to stay.